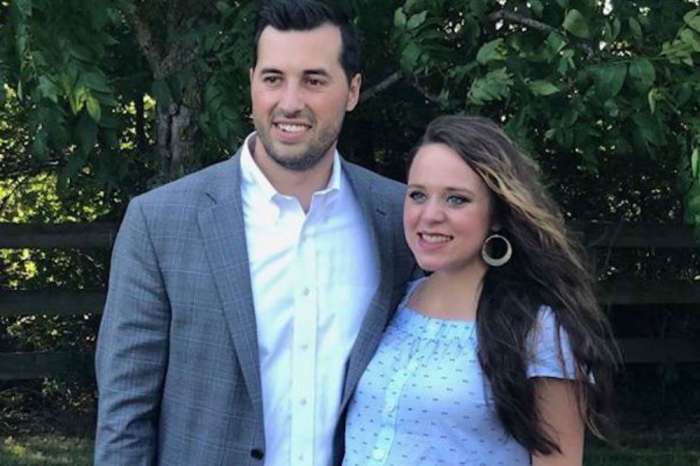 After shotgun wedding rumors surrounded them for months, Counting On stars Joy-Anna Duggar and Austin Forsyth will be a part of a marriage retreat – but they aren’t there for therapy. Instead, they will be presiding over the Christian getaway and sharing their testimony with the couples in attendance. But, how will they deal with the controversy that surrounded them for the first nine months of their marriage? According to Radar, the spring marriage retreat takes place April 20th through the 22nd at the Fort Rock Christian Family Camp and Retreat Center in the Ozark Mountain town of Combs, Arkansas. Duggar’s in-laws, Terry and Roxanne Forsyth, own the camp, and the retreat costs $275 per couple. While captioning a photo on Instagram of herself, her husband, and her new baby Gideon, Duggar shared with fans some details about the retreat. The camp’s website says that the three-day, two-night event will allow participants to hear powerful truths from the Bible that encourage couples to strive to have a marriage the way God designed. The participants will also be involved in team-building activities and games, get the chance to go horseback riding and ziplining, and take advantage of the opportunity to rekindle and revive their relationships. 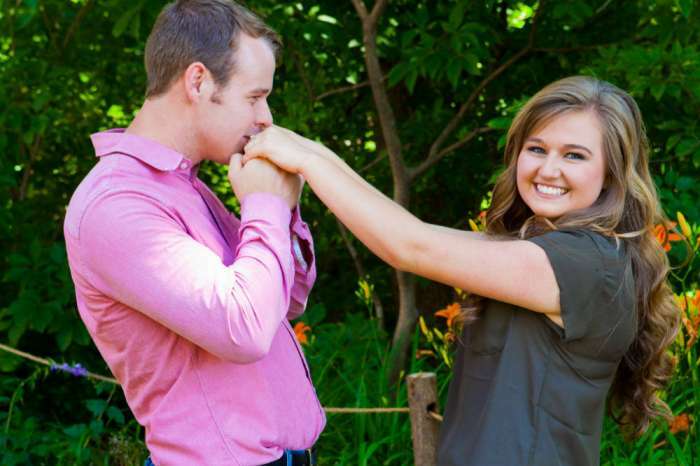 Duggar and Forsyth are obviously the main attraction, but it is unclear if they will address the scandal that plagued them ever since they moved their wedding day from October to May last year. 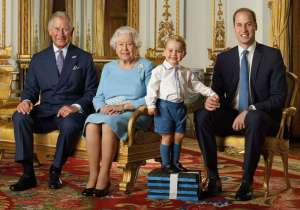 The 20-year-old has caused another stir by including her promotion of the retreat with a picture of her new baby. Fans have gotten into a heated debate about Duggar using her cute baby to market the event. And, they are even more upset about the fact that she and her husband are giving out marriage advice after getting married just last May. One fan wrote that no one has any business “testifying” about marriage when they have been married less than a year, while another commented that someone who is 19-years-old and married for five minutes is in no position to give advice. Some fans did come to the young couple’s defense by saying that any couple who grows in Christ together has testimony to share. 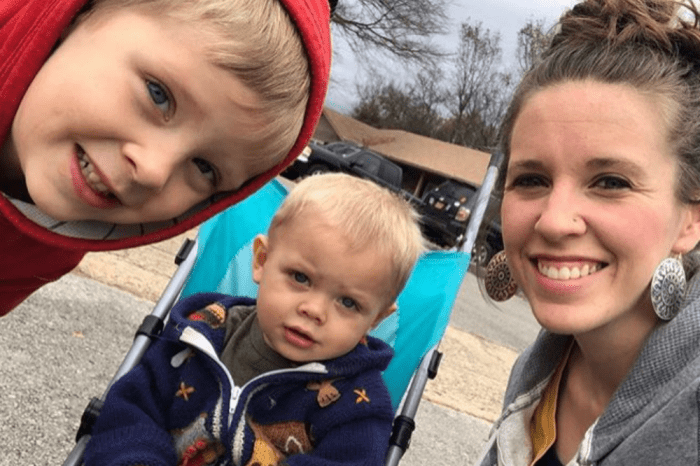 People seem to enjoy analyzing every decision Duggar makes, so this will most likely not be the last time she makes a social media post that will spark controversy. Joy-Anna Duggar return in new episodes of Counting On this summer on TLC.